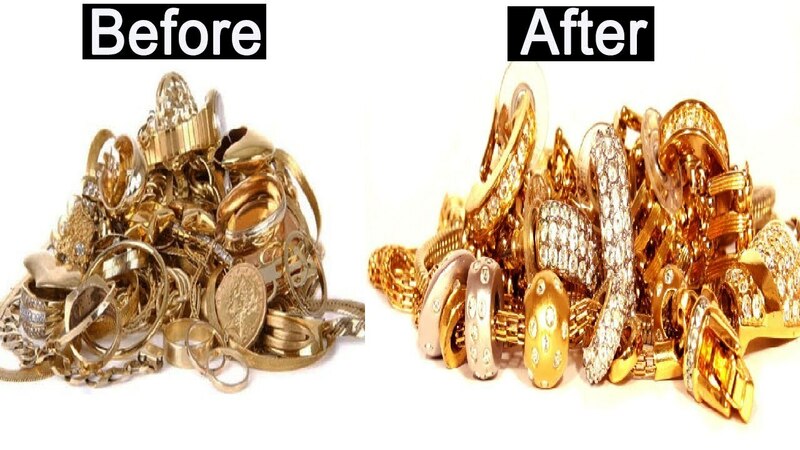 Get your old jewellery polish and make it like a new. Whether it's gold jewellery, silver jewellery or diamond jewellery. We do every type of polish from rhodium to cleaning at nominal cost.